Database Design and Management is tailor-made for software development teams who need to develop application or software system that require data persistence. There are altogether 14 lectures with more than 2 hours of quality videos. All lectures come with clear voice-over as well as demonstrations to walk you through different tools step by step. We are sure you can master database design and management skills with ease and learn most key features in Visual Paradigm after attending the lectures. The lectures cover a wide range of contents. Firstly, you will start by an introduction of database design, with description of ERD, entity and column. After gaining a better knowledge about ERD, you can then jump to keys, relationships, database view, triggers and stored procedures. This course also covers database management skills like the generation of database from ERD, database patching and reverse engineering of ERD. Developers may want to study the lecture about ORM for system development with database. Last but not least, the training introduces some best practices in database design and management, as well as the usage of data specification. Once you have completed this online training, you will know how to design database productively and effectively. 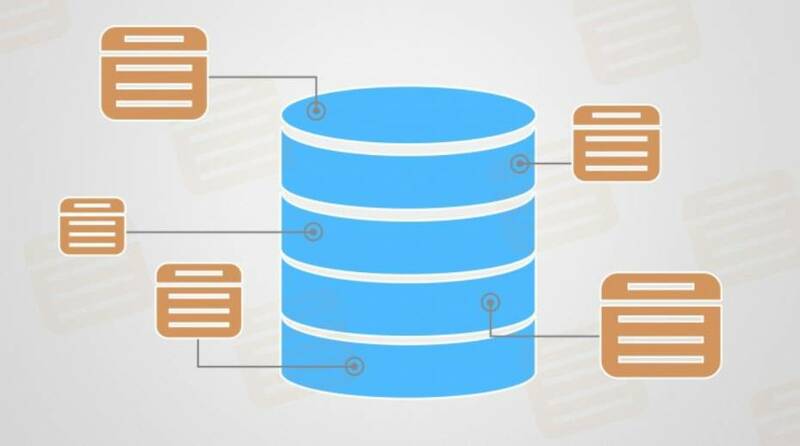 Get your #Free Udemy Course on Database Design and Management by clicking here.